Have you ever been questioned about your singleness? I have. When you have a family get together and your grandparents wonder why you are not courting/dating. The thought drives you crazy. 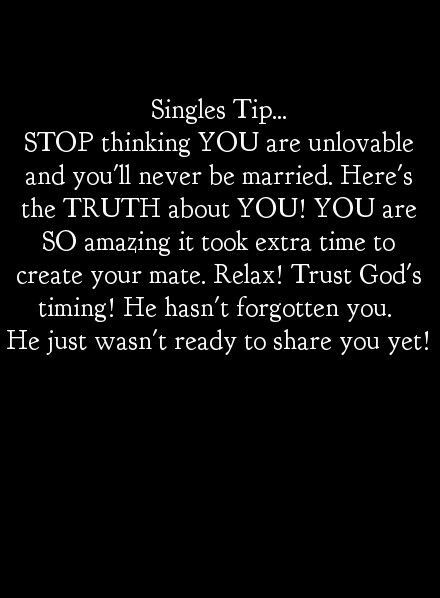 You are not alone in this matter. When the people you hang out are soon to be married. You feel like a third wheel. But we should not confine on what they speak of. We should be working on our calling. Writing, accounting, engineering, etc. 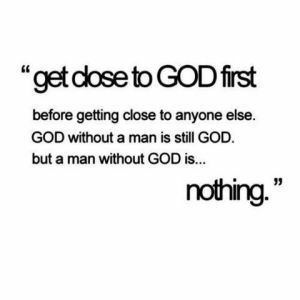 Before we even start fixing our social status, we should first start by getting close to God. Read in His Word. Mediate on it. Trust in Him. We can’t do anything without having full trust in Him. 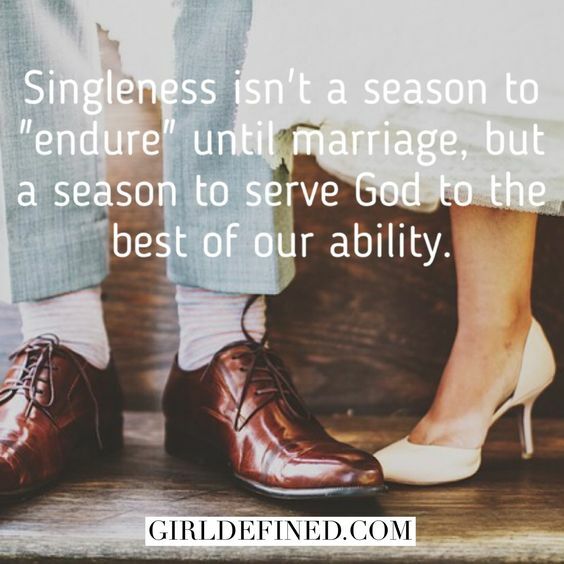 Are you struggling with singleness? I recommend you to watch Girl Defined on Youtube. Also check out their book.